In a world that relies heavily on the SOA and Micro services based applications, we often end up developing and testing an application in an environment that may or may not be the latest environment, thus causing issues for certain users who may not be using the same hardware/software configuration machines. The solution to that was tedious and required a lot of capital and manpower investment. To overcome this, the concept of Vagrant was developed. But that had its own limitations. Vagrant acts as a simulator of the live production environment and simulates the hardware and software configuration of an actual system. But like they say, no software is a perfect software, it had its own limitations. Although Vagrant brought a revolution in the field of IT and was helpful in aiding the cause of continuous development, it limited the user to run their products on a single VM at a time. This meant that if a single VM had been converted to behave like a single deployment environment, to run the same product on a different configuration would require a separate VM. This would lead to over utilization of the system’s resources since each VM would need their own resources to run on a single machine. Utilizing the concept of turning a VM into a deployment server from Vagrant, Docker took it to the next level. Docker is a tool that helps us virtualize the OS, filtering out the unwanted components and drivers and leaving us with a packet that not only contains our code but the entire OS. This process of creating packets is called as containerization and these packets are called as containers. Using Docker, we can run multiple containers, each holding the same code but different configurations at the same time. Multiple instances/containers can be run on the same machine so long as the machine does not run out of resources. 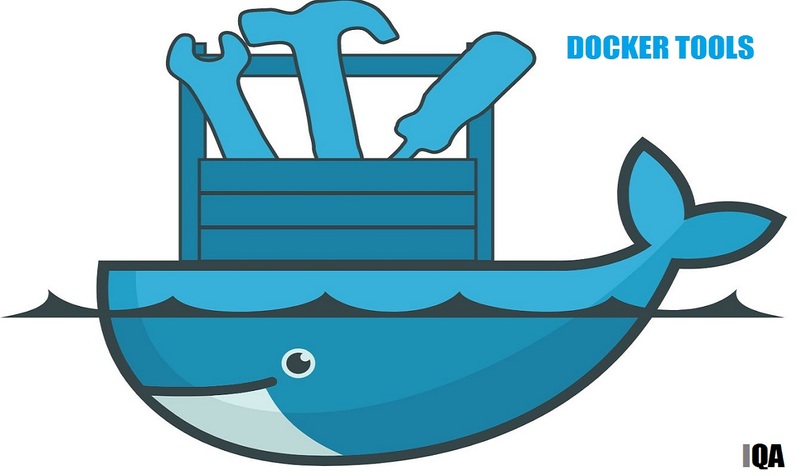 Docker allows segregation of applications and OS in a lightweight package called a container. The container can be customized to reflect the behavior of the production server and with the help of scaling, the exact behavior of the production server can be reflected. This eliminates the issue that is commonly faced by the Developers, testers and Infra team where the code works on one of the environment and not on others or the one where the code works on one dev’s machine but not on others. If the container runs on one of the systems, it is bound to work on other systems that use Docker Engine. Apart from eliminating the above mentioned issue, docker also helps in increasing the speed of delivery of the code. This is done by Docker’s ability to create a continuous delivery pipeline. This is aided by the fact that Docker isolates the process at the OS level, rather than the conventional VMs that do this on the Hardware level. In a world where 91%*(*Data collected from https://techbeacon.com/survey-agile-new-norm) organizations either follow or are leaning towards following the Agile methodology, it is the need of the hour that organizations shift away from the conventional Development methods and adopt methods that can aid the quick creation, testing, and deployment of the Applications. These techniques are both applicable for the On-Premise and Cloud-based applications. One has to select the product based on the organization’s needs and the capital that they can spend.